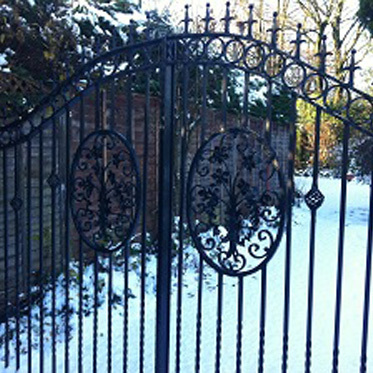 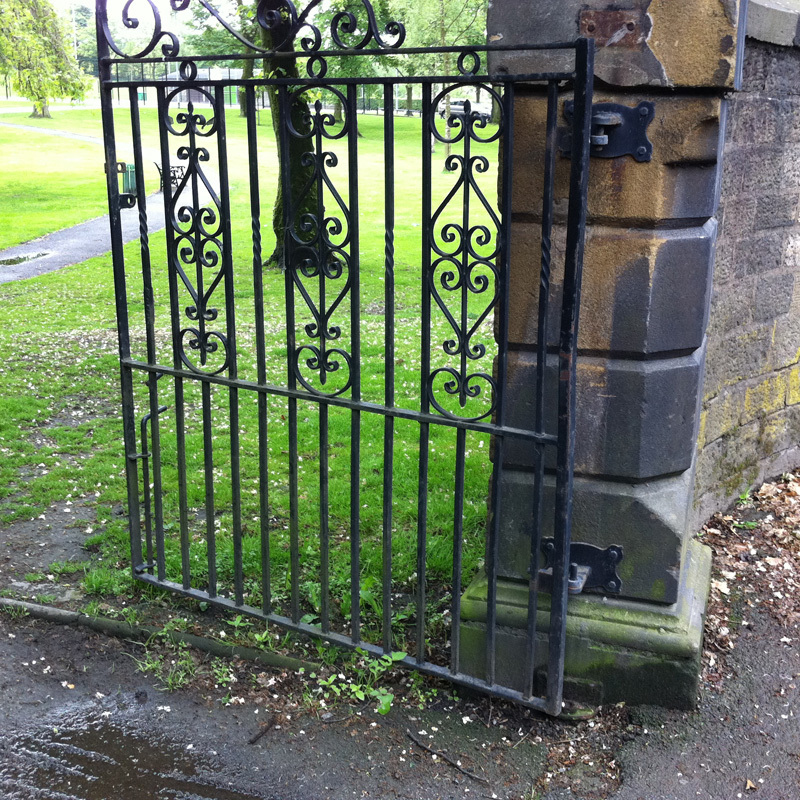 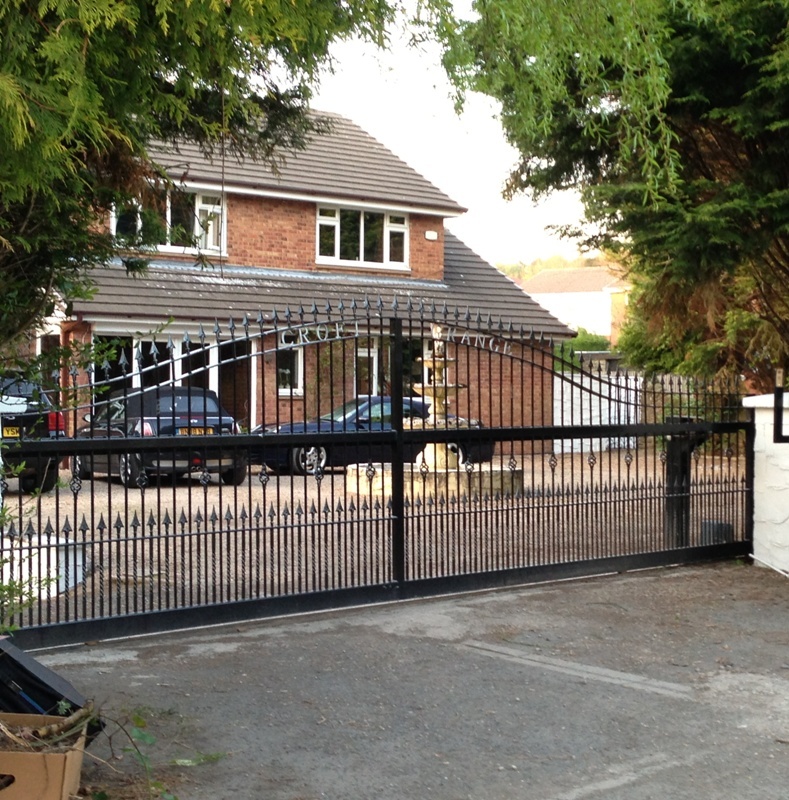 Railings and gates come in a variety of designs, from the simple vertical bar to the more ornate bespoke railings with arrowheads, scrolls and ball tops. 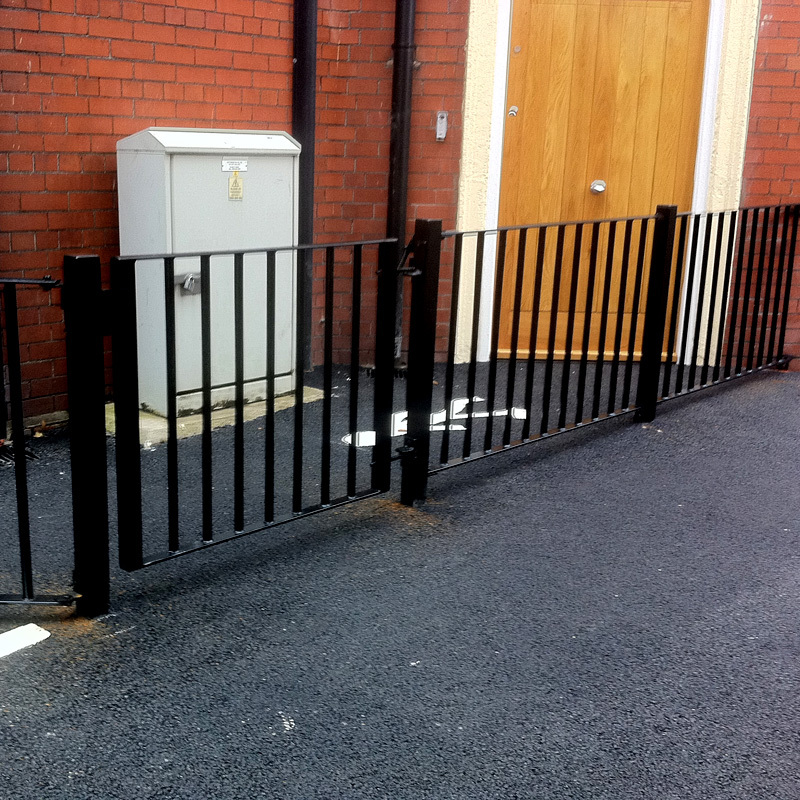 They can be used in various locations from domestic houses and estates, schools, parks and office/retail premises. 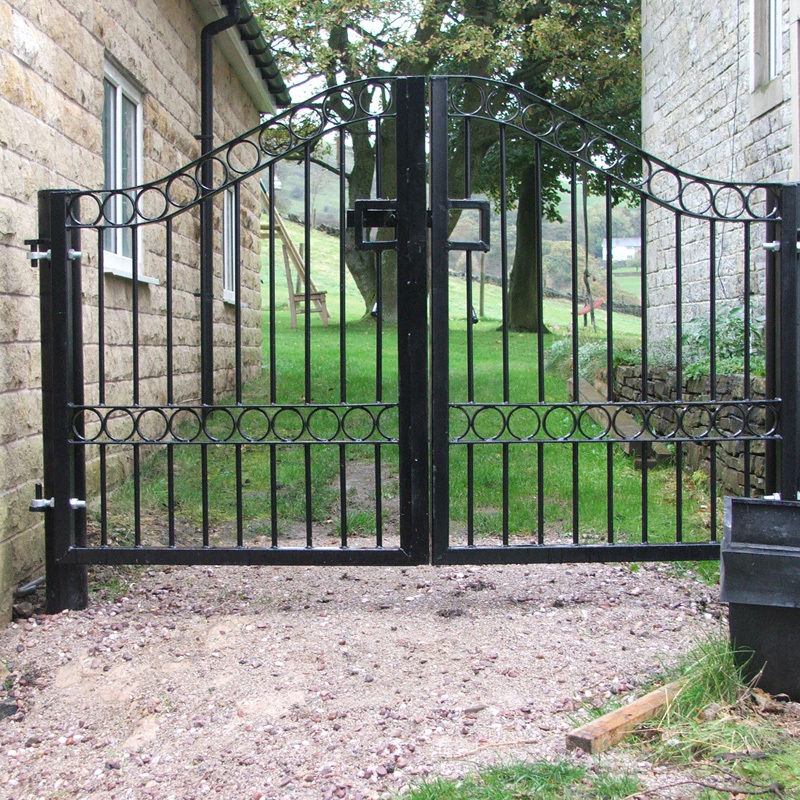 The vertical bar, bow top and flat top are manufactured from 12mm,16mm,20mm or 22mm steel depending on height and level of security required. 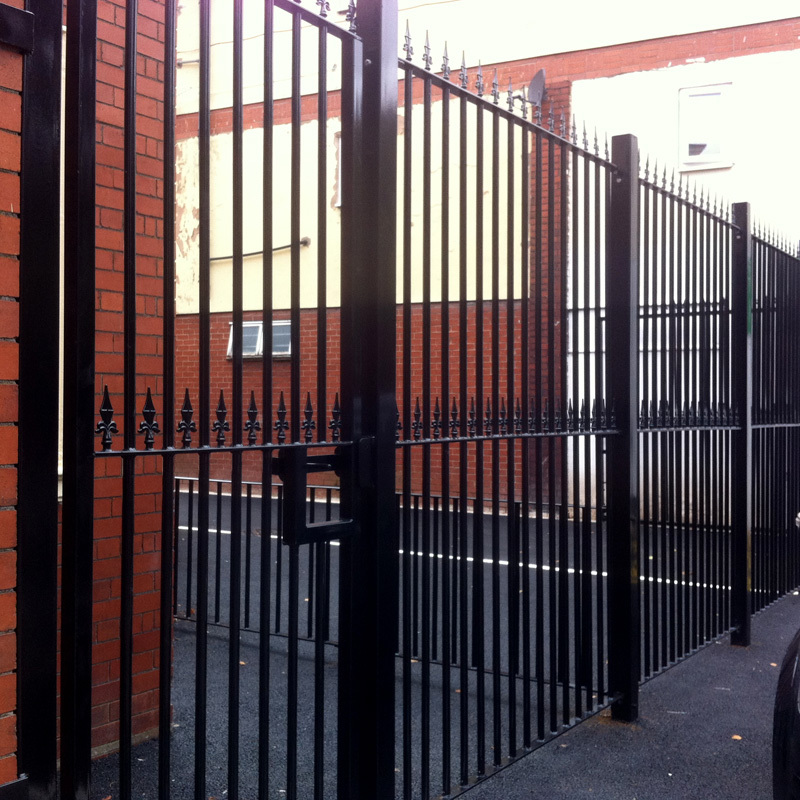 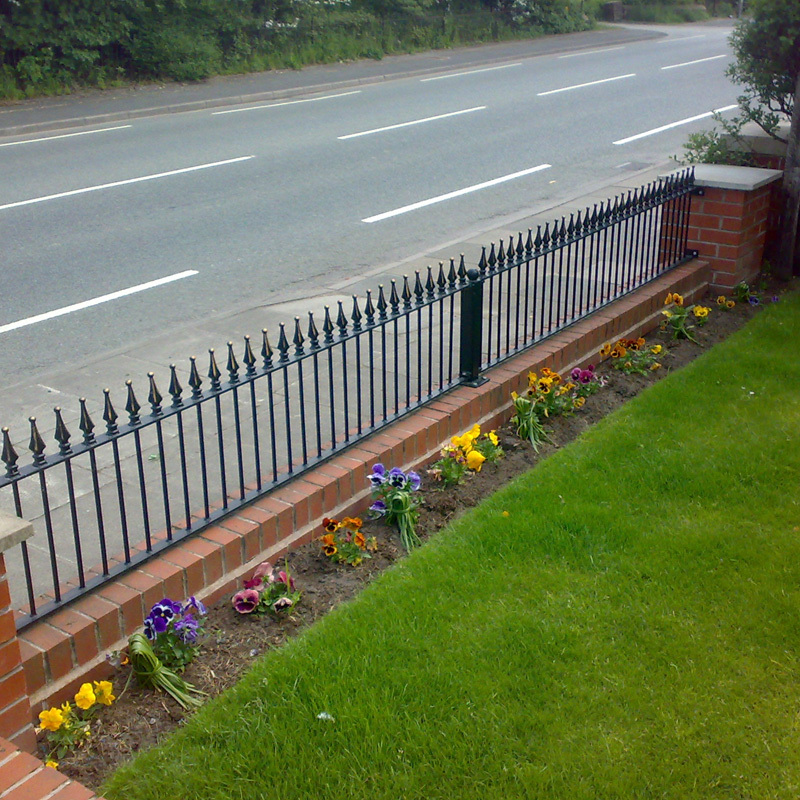 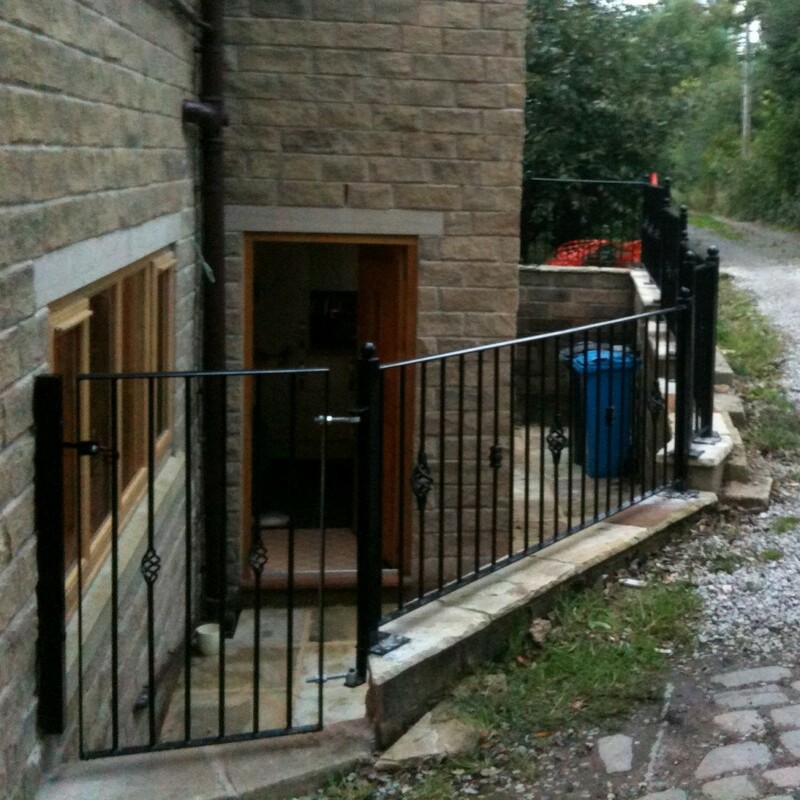 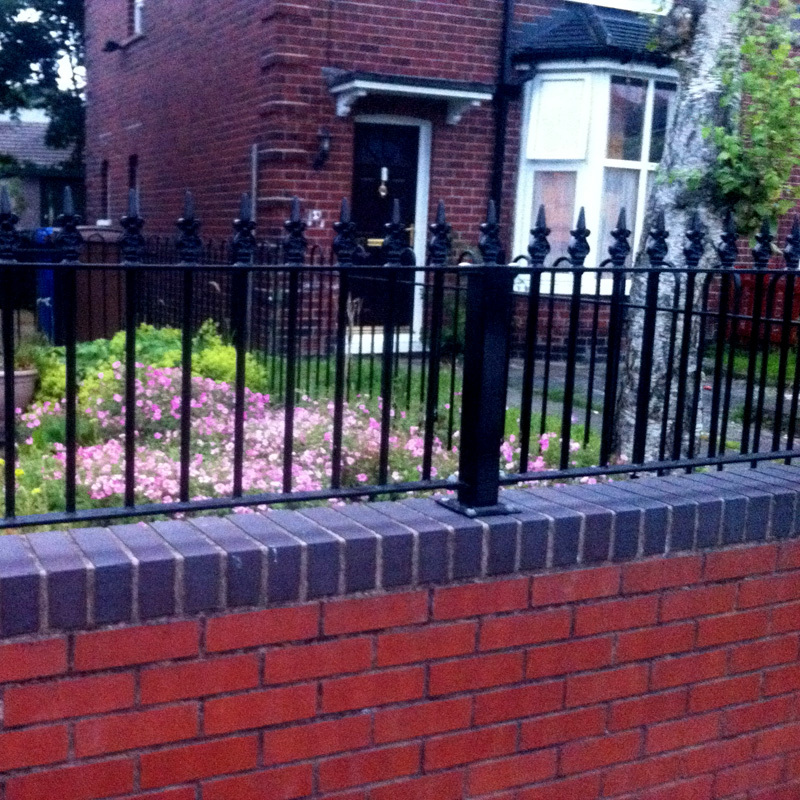 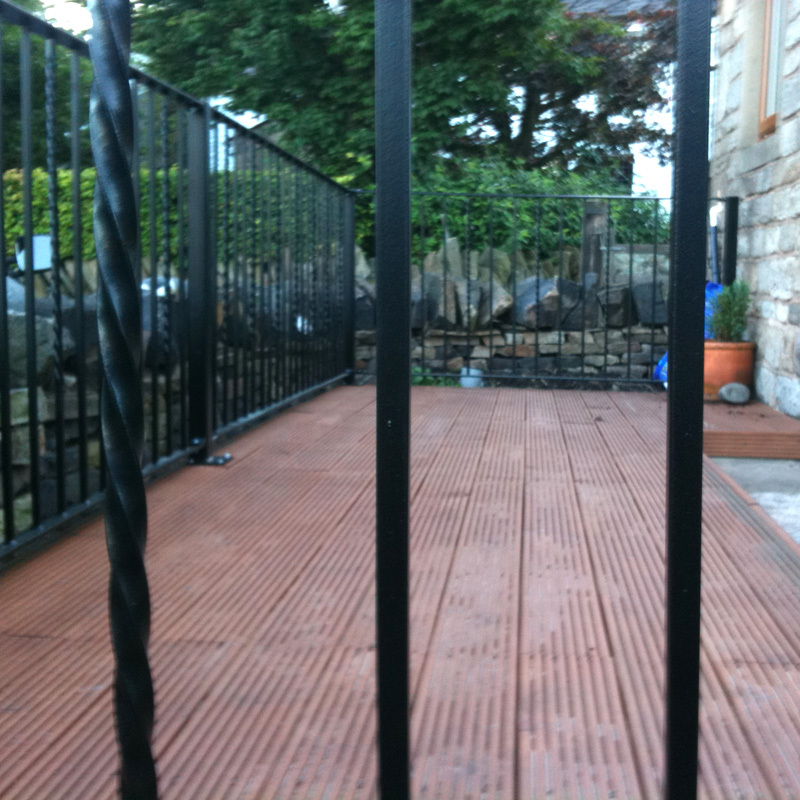 Bespoke railings are fabricated to the individual customers specifications and can be as decorative & unique as required.